Vinification & Aging: The 100% botrytis infected grapes are harvested at the end of October. Once they are harvested, the grapes are not crushed; instead they go into tank-press for a very long soft pressing which lasts for 6-8 hours. The must then goes into 225L barriques for 6 weeks, and afterwards it is racked and kept in new French barriques for another 6 months. After filtering, it is then aged in bottle for another 2-3 years before being released. 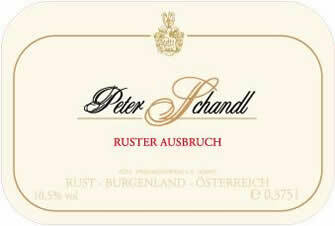 Description: An exceptional richness in combination with a harmonically developed acidity. With aging it ripens to its real size. Food Pairing: Cheese, dessert, and goose liver.